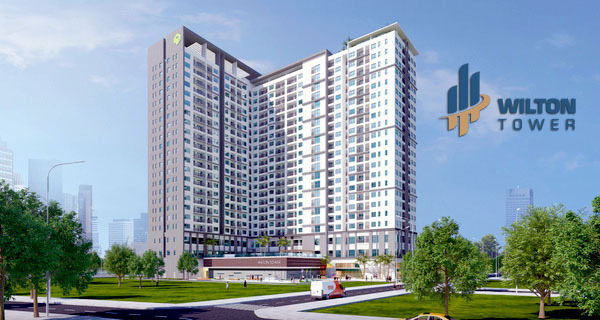 At the present, we have Vinhomes Central Park 4-bedroom apartment on the 24th floor of Landmark 6 building with total area of 155 sqm. 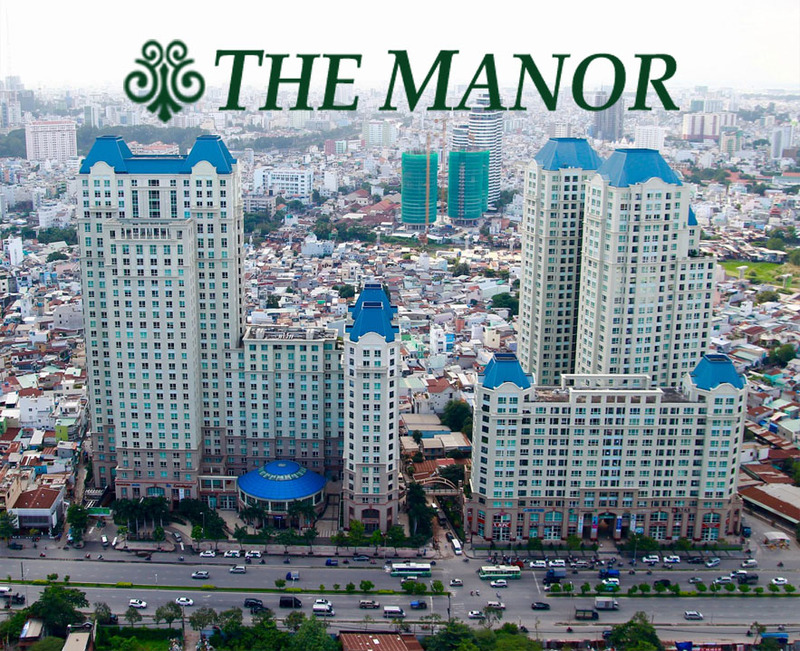 This apartment is equipped with full of lovely but luxurious furniture, high-quality wood floor, modern equipments, large glass windows, … that surely to bring the most comfortable life for new owners. 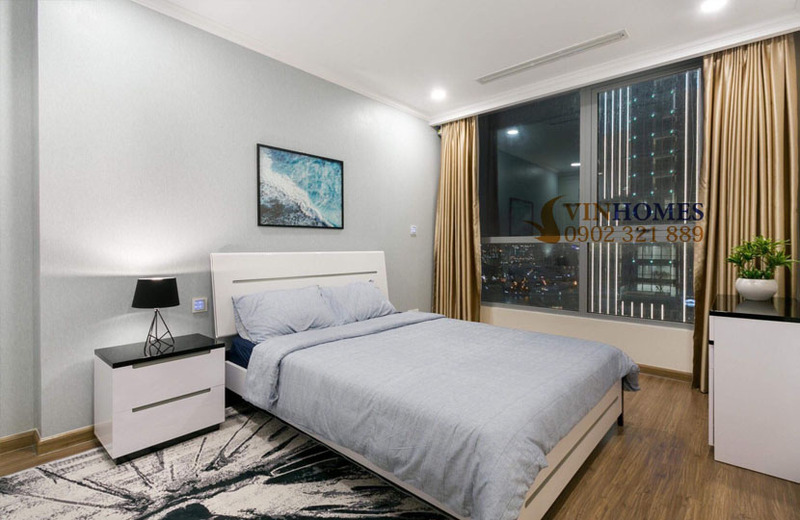 With a large area and opening design, the Vinhome Central Park apartment is very spacious and wide, the layout of interior is reasonable and scientific that makes this apartment is more luxurious and delicate. 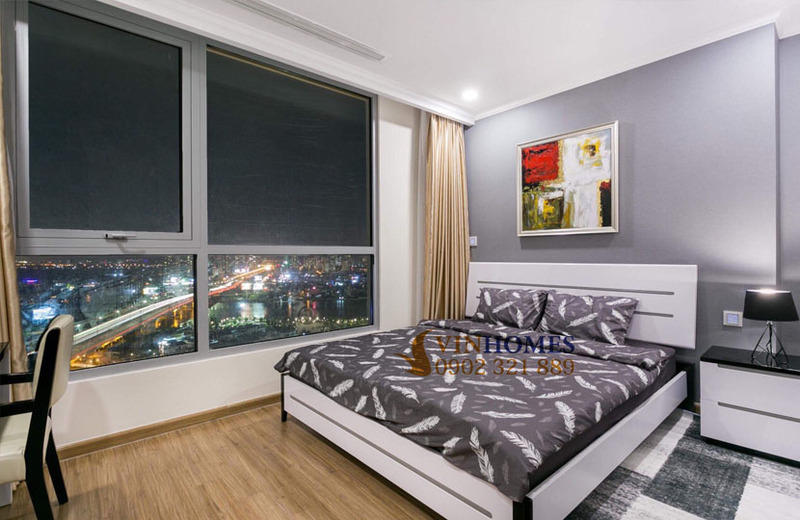 The high-quality devices are available in Vinhomes Central Park apartment including 49-inch TV LCDs with voice mail, the 315L refrigerator Inverter, massage bathtub, modern kitchen, ovens, mattresses, big wardrobes, dining table, lamps, great sofa, ... All are very new and modern. 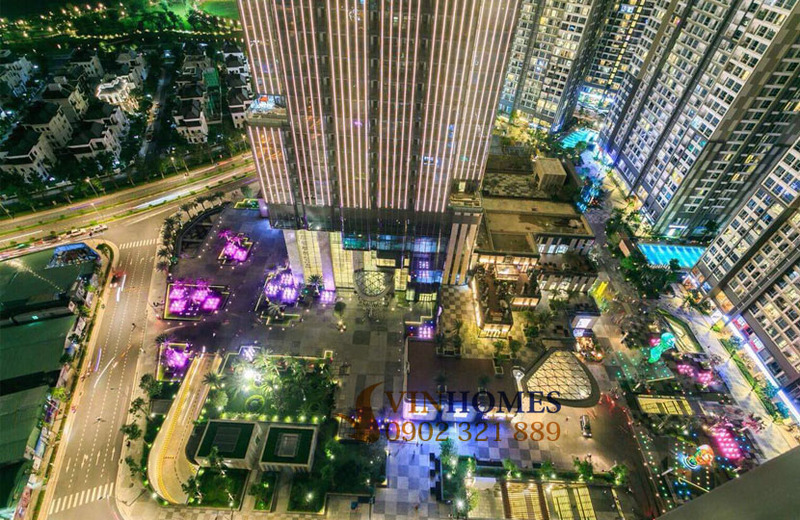 Not only that, Vinhomes Central Park apartment is located at ideal height – the 24th floor. From the living room via the glass door to the balcony, you can enjoy the glittering landscapes of the tallest building in Vietnam – Landmark 81. 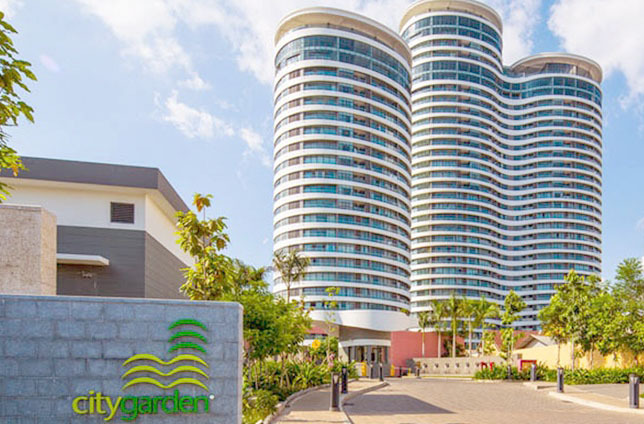 The rental price of this Vinhomes Central Park 4-bedroom apartment is just$ 2,700 per month including management fee. 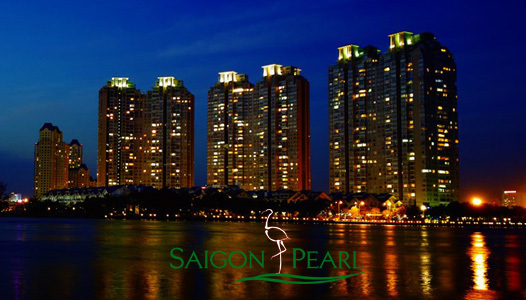 We are also offering apartments for rent in Vinhomes Central Park in many buildings consist of The Central - Landmark - The Park. 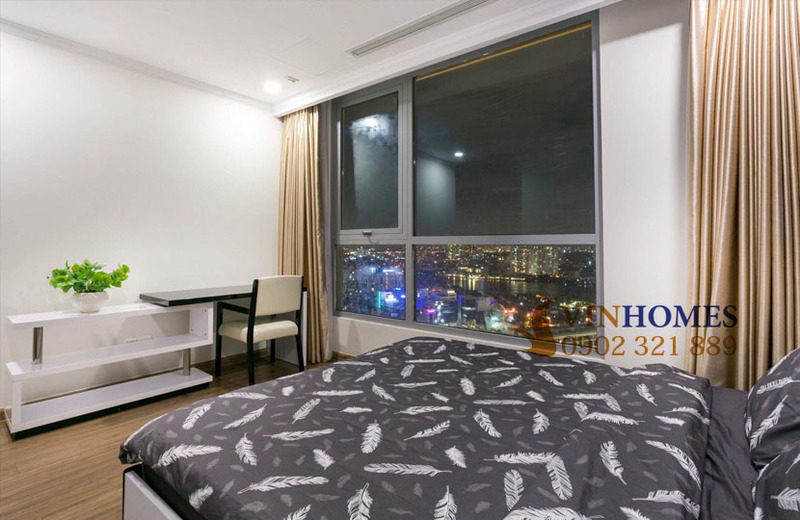 The apartments have extremely beautiful views with any choices in the high floor to meet surely all your requirements including vacant apartment with cheaper rental price is suitable for people who wants to design their furniture. 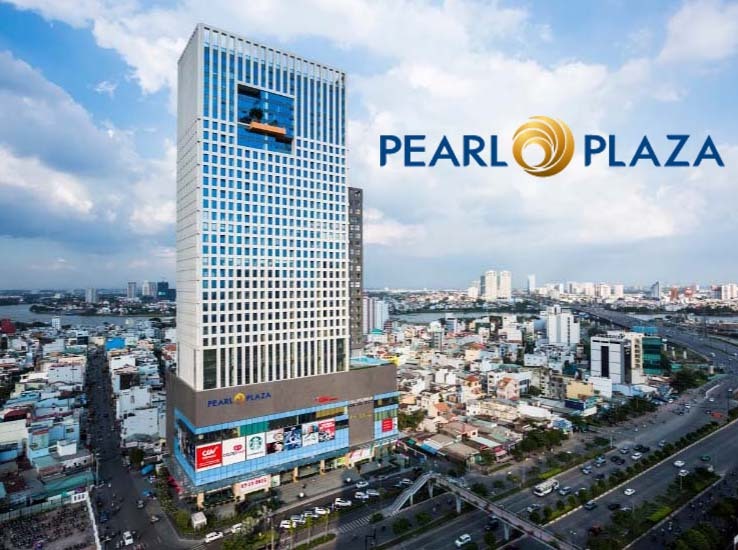 Please feel free to call us if you want to be consulted specifically, our professional group in real estate consultant will ready to serve anytime and arrange schedule for freely visiting.